Boardmasters is situated across two iconic locations. The festival site sits above the rugged cliffs of Watergate Bay, home to arguably the world's best festival view. There are no less than twelve carefully curated stages, with an assortment of acts ranging from local acoustic talent, to mind-bending visual performers via world class headliners. Explore the festival and you will discover a world of adventure... choose to slow down the pace in the Wellbeing area at Zennor Haven, relax within the wood-fired eco-spa, immerse yourself in talks and workshops, feast inside the Wild Oyster restaurant, and wind your way around the array of fabulous food stalls on offer. Sustainability and an awareness of the impact on the local environment and community has been part of the ethos for Boardmasters throughout its time - so whilst roaming, keep an eye out for the Boardmasters Green Team who will be on hand to offer handy tips on how to keep the site green and clean. 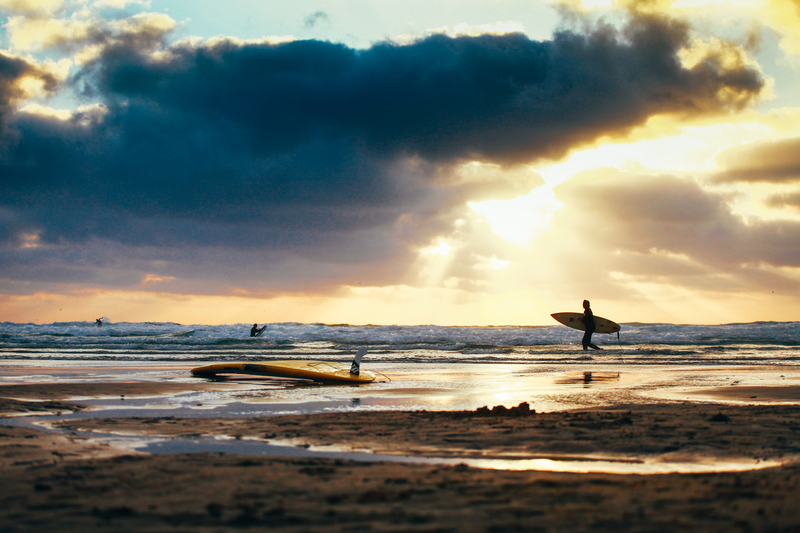 In Newquay town itself you will find the legendary surf mecca, Fistral Beach. Surf, skate, BMX, live music, the Surf Village and much more can be found here at the home of UK surfing. The pro surf competitions have been at the heart of the festival for over two decades, and the festival is thrilled to welcome back the international surf league events this year. From sun up to sun down, keep the party going by diving in to the TR7 takeovers, Beach Sessions and so much more.